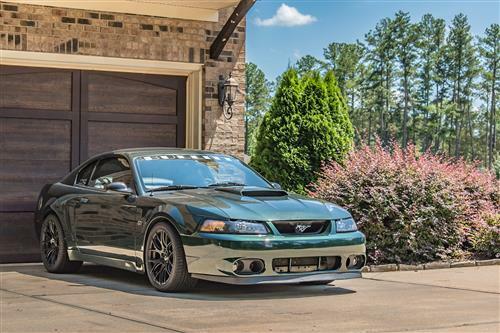 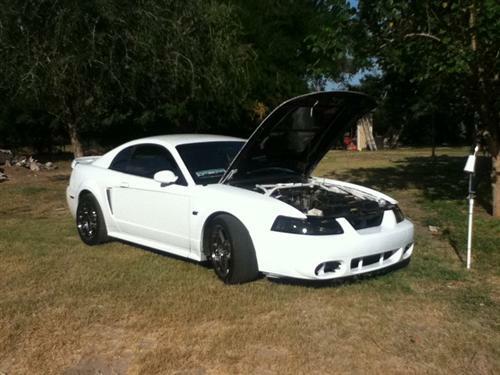 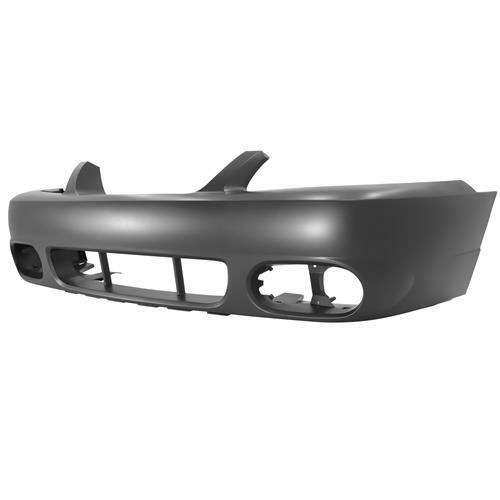 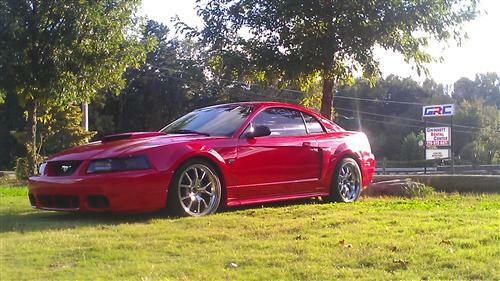 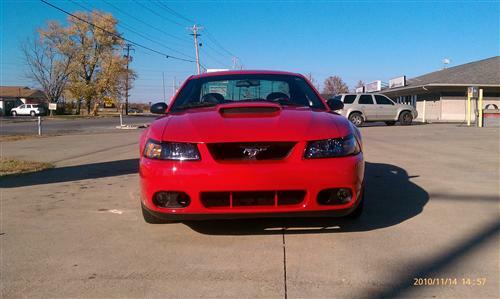 Use this reproduction front bumper cover to replace your factory 2003-04 Mustang Cobra bumper! 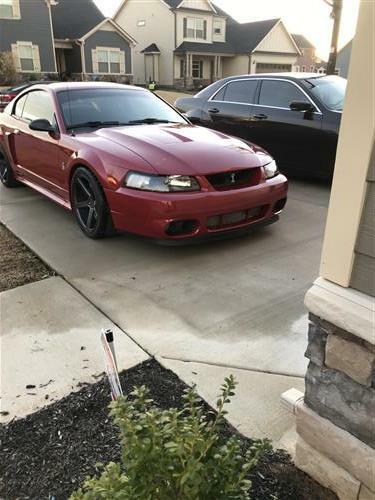 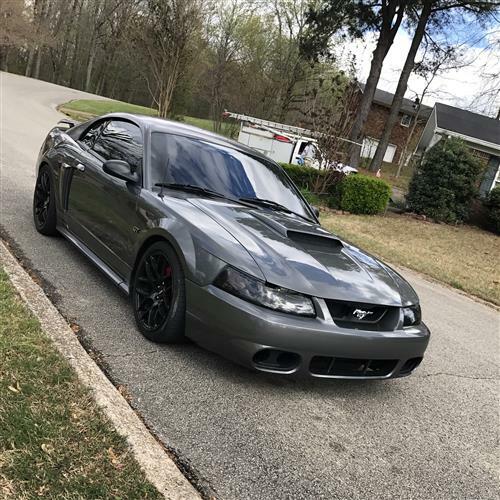 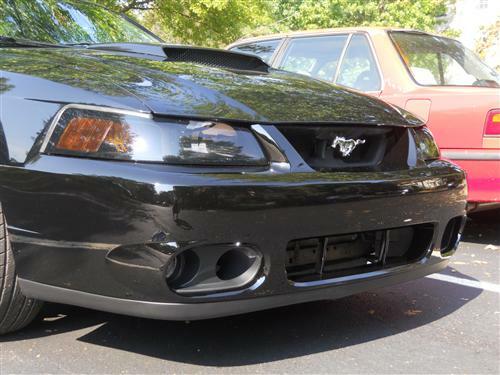 Repair or replace your OE front bumper cover with this reproduction 2003-04 Mustang Cobra replacement front bumper cover. 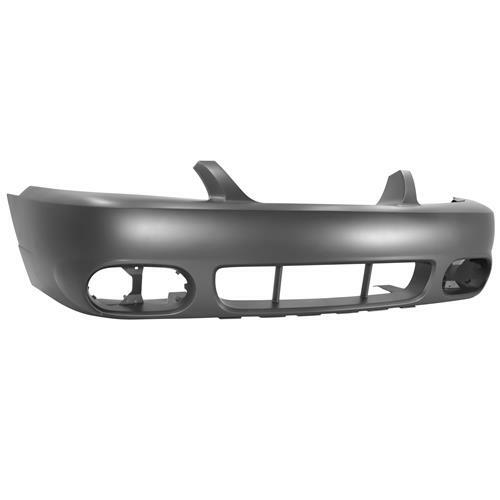 Included with this front bumper cover are the 2 metal brackets that connect the front bumper cover to the fenders, for a correct fit. 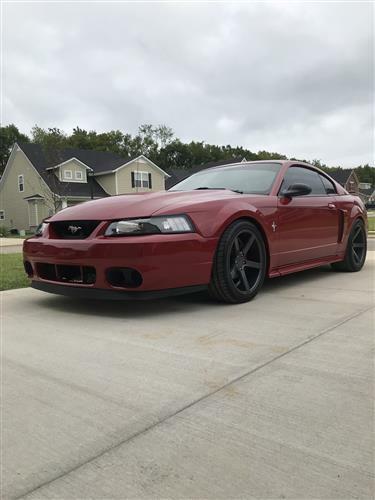 This bumper cover can also be used as part of an upgrade to enhance the styling of your GT/V6 along with a new hood, fog lights, fog light bezels, and chin spoiler. 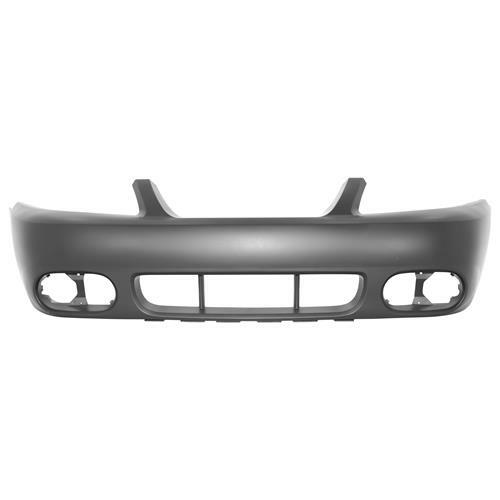 - Bumper cover only! 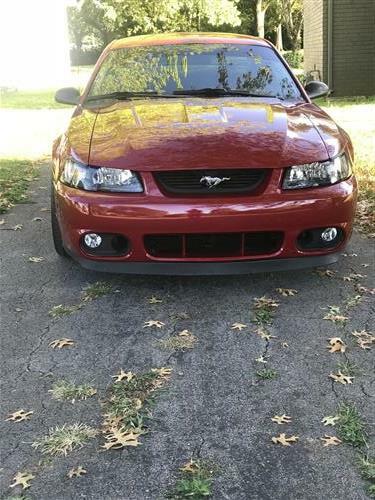 Does not include fog lights, bezels, or chin spoiler. 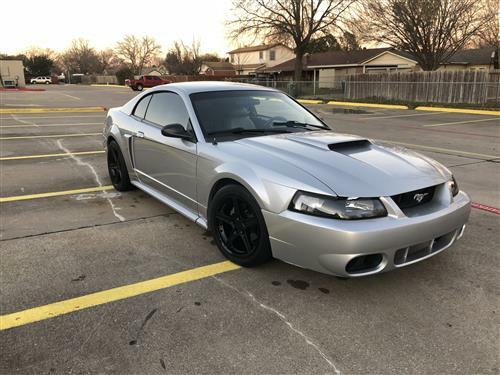 - If used on 99-04 GT/V6 will need 03/04 Cobra hood for proper clearance! 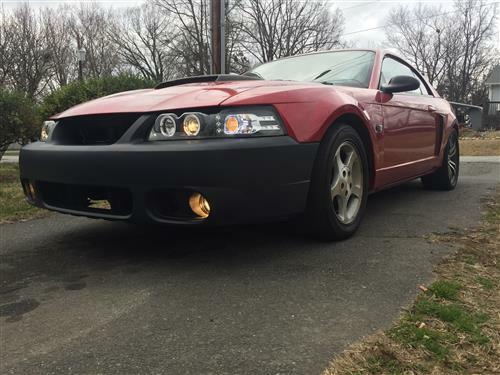 - Get your 03/04 Cobra Bumper Installation Kit here for everything that you will need to install your front bumper!